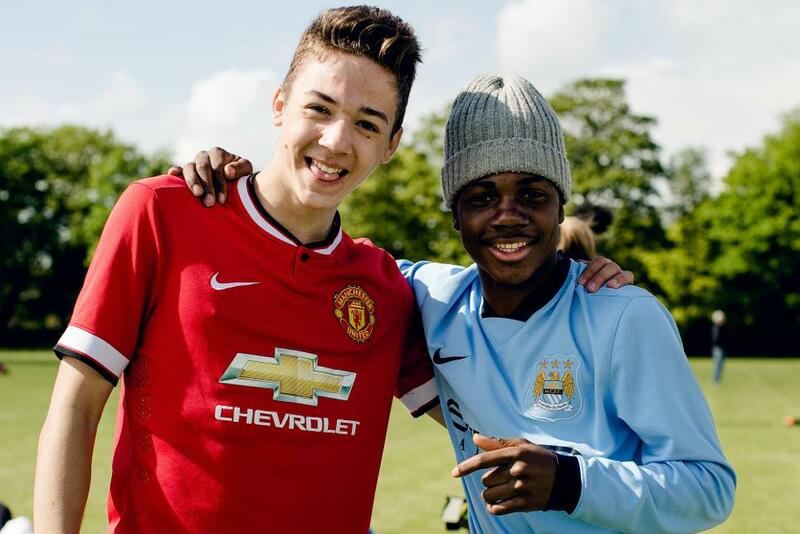 The Premier League's national programmes use ability of the Premier League and its clubs to connect with young people and help them realise their potential. Premier League community programmes are delivered by the 92 Premier League and Football League clubs thereby having a positive impact on communities across England and Wales. These programmes use the hook of clubs and football to engage young people from high need areas in positive activity supporting them to improve their skills on and off the field. These programmes are often delivered by club staff who started off as participants and were given opportunities to volunteer and gain qualifications which in turn enables them to become role models for their communities, helping to raise ambition amongst the young people they work with.